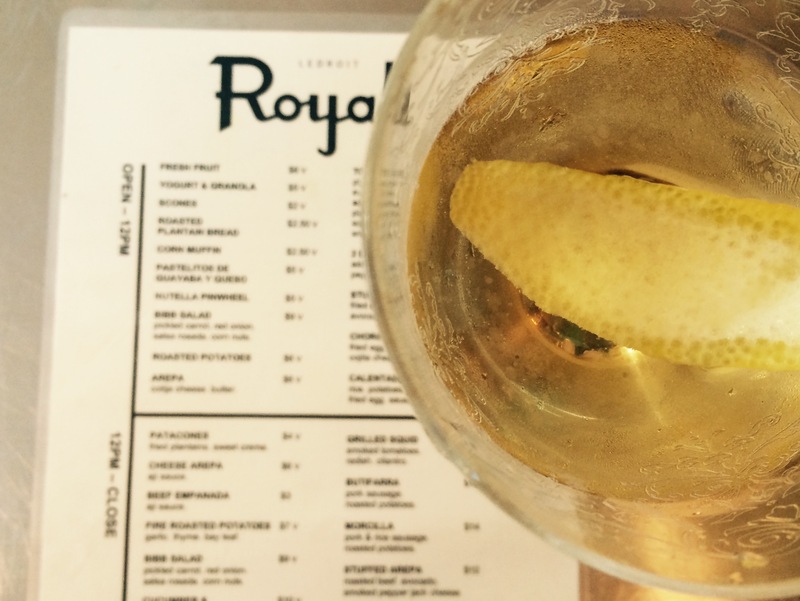 The Royal is the kind of restaurant where you feel like one of the popular kids just by hanging out there. In fact, to make sure we could match the coolness of our fellow customers we rode a Vespa there and parked it right outside as if to say, no nerd alert here! There’s an ancient looking fire hydrant that spews house made Vermouth for god sakes. The vibe is effortlessly laid back, so you’re going to want to spend time there…which you can morning, afternoon and night thanks to it being an all-day eatery. 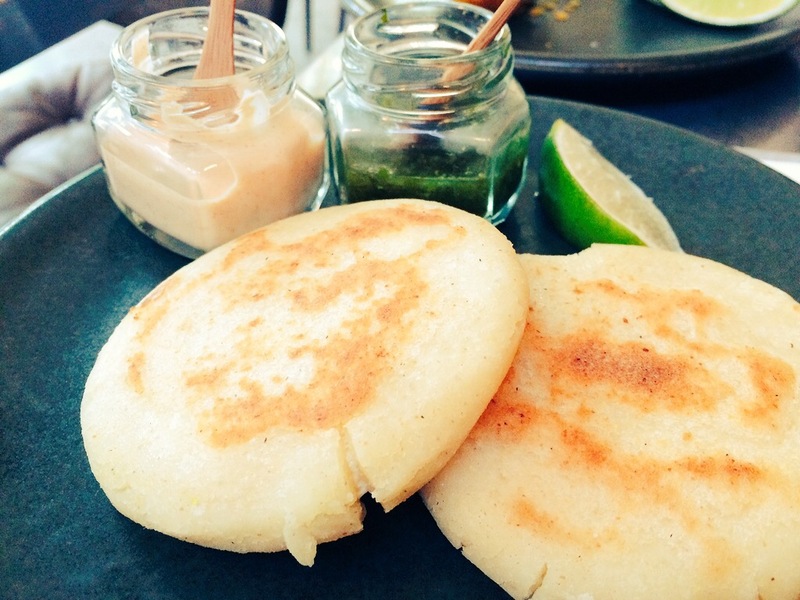 The Best Thing on the Menu: Cheese Arepas are a clue that the edibles leans Colombian. Owner Paul Carlson’s family is from the vibrant South American nation, and Chef Lonnie Zoeller’s wife is Colombian, so The Royal comes at the cuisine from all sides. Though cheese arepas are made from but a few simple ingredients, they’re delightful when paired with both the aji sauce they come with in addition to the arsenal of sauce options available for a few cents more. They’re described by color. We like “Orange” because it’s sweet and spicy. Sure there are souped up arepas on the menu, including one that’s stuffed with meat like a sandwich, but here, simple is better. Arepas are definitely having a moment. 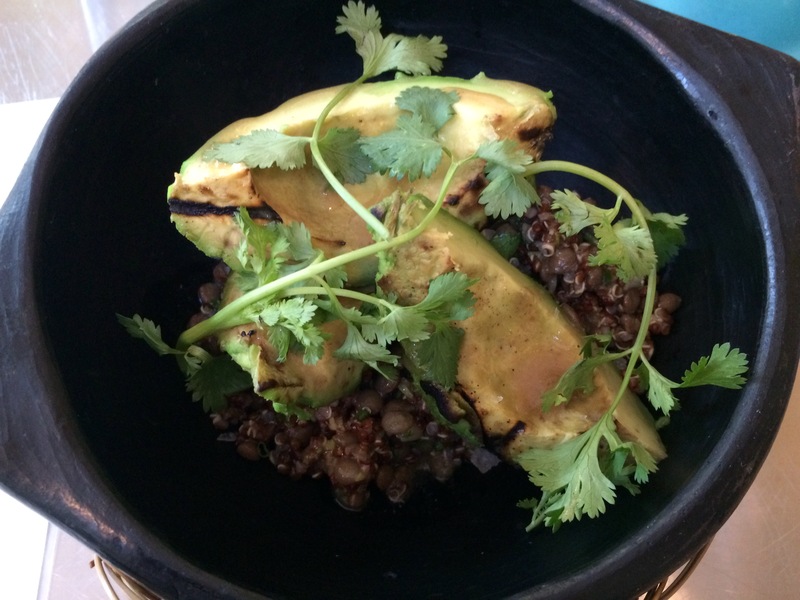 Another must-order is the grilled avocado nestled on top of a bed of red quinoa and lentils. This is dish number two that does the trick without introducing any meat. Lonnie’s not using quinoa here because it’s a buzzword that tickles the senses of the gluten-free crowd. The grain hails from the Andean region of South America, which includes part of Colombia. Although the grain has become mainstream, we can’t help but snicker at its mention thanks to this commercial. Especially because the protagonist is an Eagles fan. The Royal serves morning fare like bagel sandwiches, choripan and Nutella pinwheels from 7am-12pm Monday-Friday, 7am-1pm Saturdays, and 8am-1pm Sundays. Come noon or 1pm they switch over to their all-day menu. The Royal is located at 501 Florida Avenue NW in the LeDroit Park neighborhood. Cheese arepas not your BTM? Share your favorites in the comments section. This entry was posted in Restaurants and tagged Arepas, Best Thing on the Menu, LeDroit Park, Lonnie Zoeller, New Restaurant, Paul Carlson, The Royal, Vermouth. Bookmark the permalink.